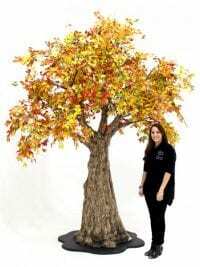 Stunning replica Autumn themed tree for hire! 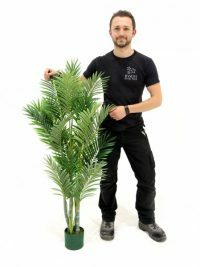 Previously featured on hit BBC TV program "Strictly Come Dancing" this tree could be a real centre piece for your themed event or party. 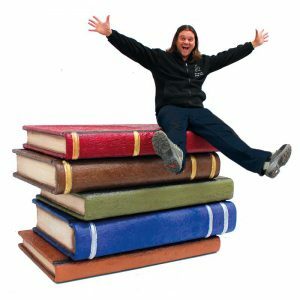 The tree is easily put together by two people and a set of step ladders in only a few minutes and the weighted base makes it very stable. No specialist fixings are required to install the Autumn Effect Tree. Autumn Poseur Table for hire. 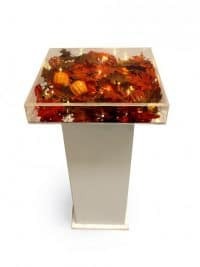 This poseur table, styled with autumnal maple leaf garland, mini pumpkins and fairy lights, would look fabulous at any Autumn or Halloween themed event. Please note that the component parts for this poseur table are delivered separately to the perspex box for you to dress yourself on site. Baby Chimpanzee 3-set prop to hire. 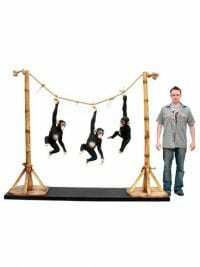 This prop consists of 3 baby chimpanzees swinging on a rope. 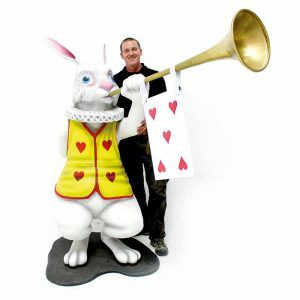 Prop is freestanding and is perfect prop hire for any Circus, Jungle or Zoo themed event party. Ball & Chain for hire. This prop ball & chain is one of a number of smaller items that will really help to finish off the styling for your Halloween or Hell themed event or party. Check out all our other smaller items, along with lots of statement pieces, in our Classic Halloween theme here. 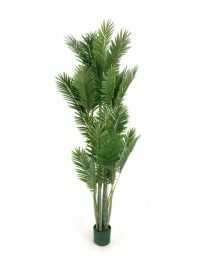 This is a beautiful Bamboo plant; perfect for dressing your event whatever the theme. 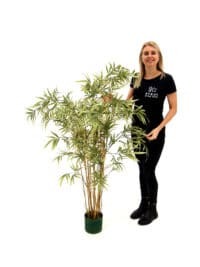 Please note that we hold a variety of styles of bamboo and each may vary slightly in leaf style, foliage density and colour. 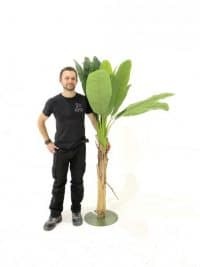 Banana Palm Tree to hire. 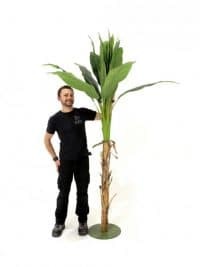 With a natural trunk and realistic artifical palm leaves, this palm tree is supplied on a spigot base making it completely versatile and perfect for any number of themed events including Caribbean and Jungle. Bank Vault Entranceway Prop to hire. 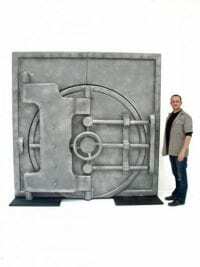 This bank vault entranceway has a fully functioning door and so would be perfect for welcoming your guests into your themed event in style be it for a James Bond Casino Royale Theme, Casino themed event or Viva Las Vegas party! Vault is delivered in 4 main pieces. Above dimensions are when the vault is closed. If door is fully open, vault measures 4165mm wide and 905mm deep. 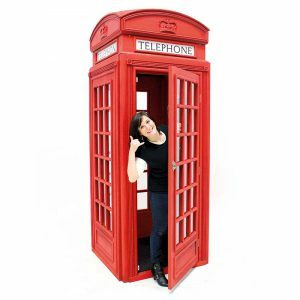 If door is 90 degrees open, depth of prop is 2300mm. 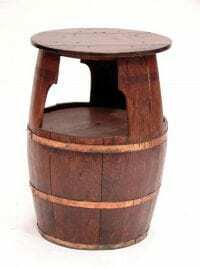 Barrel Table Furniture Prop to hire, suitable for any pub theme event party. Constructed from original wooden kegs, these props to rent would offer great event theming & decoration at your traditional pub themed event. Beach Sunset Backdrop to hire! 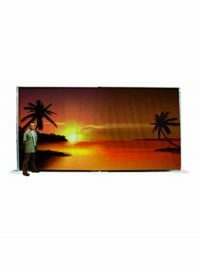 A beautiful beach sunset scene backdrop which is perfect for any Caribbean themed party or event. It provides a stunning setting to position other related props in front of, such as our Palm Trees, to create a full sunset scene. 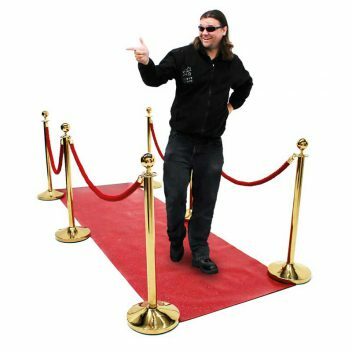 This backdrop comes with an adjustable pole and drape system for hanging. 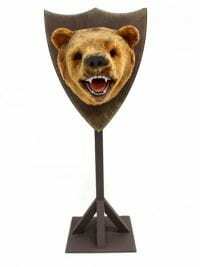 Lifelike Bear head prop to hire and mounted just as you'd expect to see in any fine old english castle. 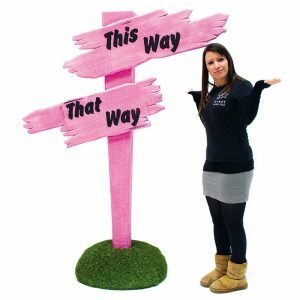 Prop comes on freestanding plinth and will be mounted to a trophy board (not shown) when hired for your medieval themed party event. We have a number of other suitable mounted animal head props to hire within our medieval themed prop hire section. A fabulous half bust of a 17th century Belgian armour bust that would be perfect event theming for any medieval, classical or roman themed event parties! 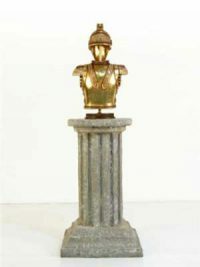 Plinth available as an optional extra, please call to discuss. 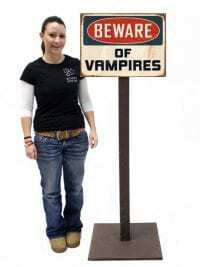 Freestanding rustic sign to hire for your Halloween Party Night. Bike Shed Prop for hire. 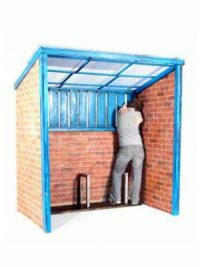 This is an authentic bike shed complete with realistic brickwork (we make that too! ), corrogated roof and bike slots. Constructed in only 5 parts for quick and easy installation. 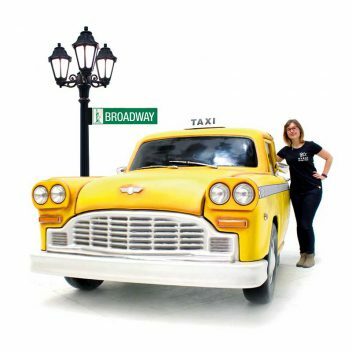 This prop is perfect for rekindling passions with those old school flames! Small Birch Tree to hire. 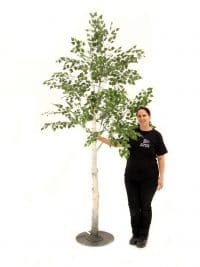 This small artificial Birch Tree is the perfect prop to hire for a huge variety of themed events or parties, from Medieval to Midsummer Nights Dream, and can be used in many different ways; maybe to line an entranceway, or to simply bring the outdoors indoors. 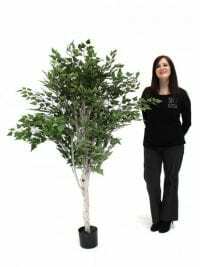 The trees' natural looking foliage is complemented by an equally natural looking white trunk and it is supplied in a small pot. 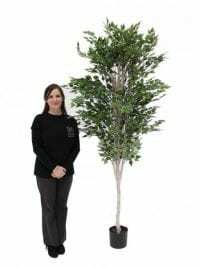 This Birch Tree is also available at 6ft and 7ft. 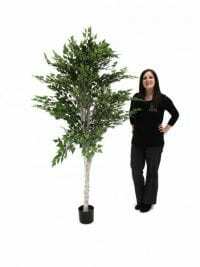 Medium Birch Tree to hire. 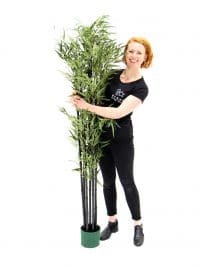 This medium artificial Birch Tree is the perfect prop to hire for a huge variety of themed events or parties, from Medieval to Midsummer Nights Dream, and can be used in many different ways; maybe to line an entranceway, or to simply bring the outdoors indoors. 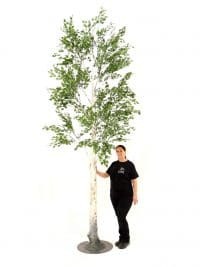 This Birch Tree is also available at 5ft and 7ft. Large Birch Tree to hire. 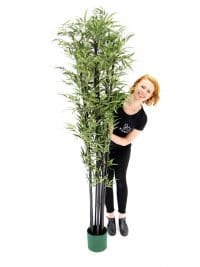 This large artificial Birch Tree is the perfect prop to hire for a huge variety of themed events or parties, from Medieval to Midsummer Nights Dream, and can be used in many different ways; maybe to line an entranceway, or to simply bring the outdoors indoors. 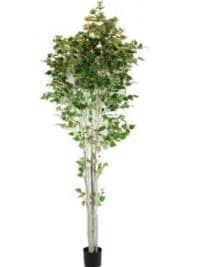 This Birch Tree is also available at 5ft and 6ft. 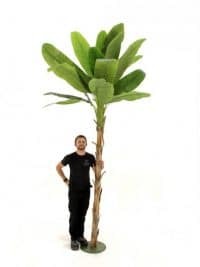 Large (9ft) Birch Tree to hire. Wer also have 5ft, 6ft and 7ft Birch Trees. 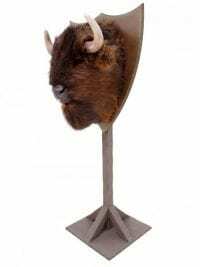 Lifelike Bison head prop to hire mounted just as you'd expect to see in any fine old english castle. 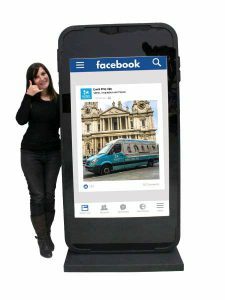 Prop comes on freestanding plinth and will be mounted to a trophy board (not shown) when hired for any medieval themed party event. Gloss Black and Gold Bar to Hire. This bar is perfect for an Oriental, Bond or Egyptian themed event. There is loads of space below the bar top for fridges and glass storage. Please note that the sides, front and top of the bar will be delivered separately to the bar framework for you to assemble on site yourself. 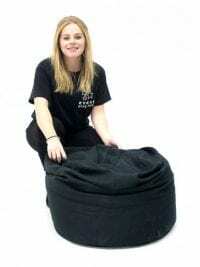 Like all of our lovely beanbags these items provide some great breakout seating options for your guests – they are also available in red (FUR209). 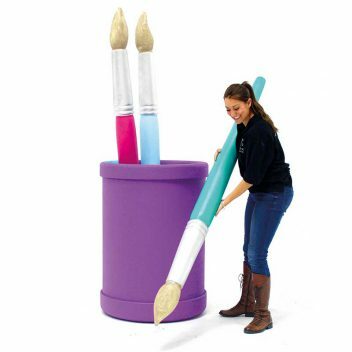 Please note that the size and style may vary slightly. Chesterfield Coffee Table To Hire. Finished in a durable black vinyl, this glass topped coffee table is a matching table to our black chesterfield furniture sofas, chesterfield circular seating pods, single seat cubes and armchairs! For an entire breakout seating area solution, look no further than this range. 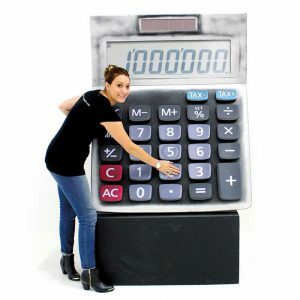 We also offer a customisable version of this product, allowing you to have a printed insert as part of the table top. 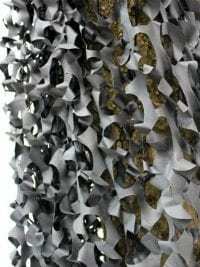 Black Camouflage Netting to Hire. This camo netting is perfect for any Halloween, Pirate, or Wartime event. 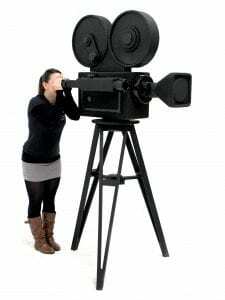 Or you can simply use it to help hide parts of your venue that you do not want to see! Available in a number of lengths, 1m x 5m is our standard size. Other widths and lengths available on request, please call to discuss. 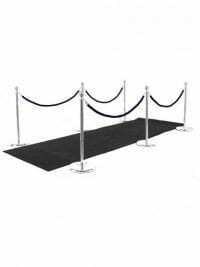 Usher your guests inside Bond style with our black carpet walkway. 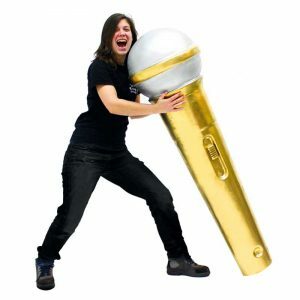 This carpet comes with brass stands but we also have silver if you wish, to match your exact venue needs. We can also offer different lengths upon request. 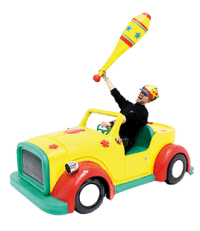 Please call to discuss! 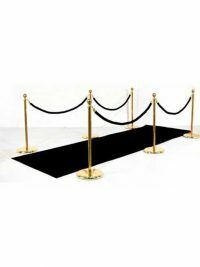 Welcome your guests inside in style with our luxury Black Carpet Walkway. This carpet comes with silver stands but we also have brass if required to match your exact venue needs. 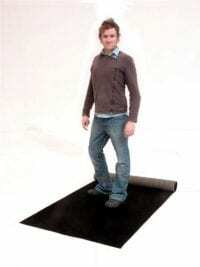 Our standard carpet length is 5 metres but we can supply different lengths upon request. 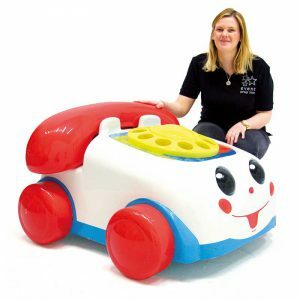 Please call to discuss! 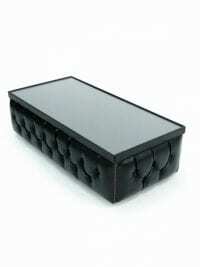 Black Chaise Longue Furniture Hire item. 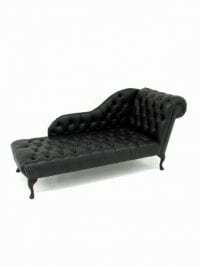 This buttoned black chaise longue furniture hire item is finished in a black vinyl and would be perfect furniture hire for any number of themed events where elegant room decor and dressing is required! Black Chesterfield Bar for hire. 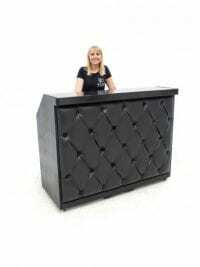 This black Chesterfield bar is upholstered with a black leather effect vinyl and is a great item for all manner of themed events and parties. 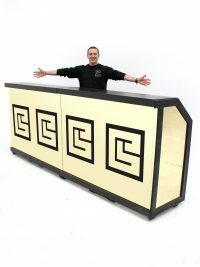 So whether you are re-creating a Gentleman's Club or Nightclub at your event, need a black bar for a Halloween themed party or simply want a sophisticated bar from which to serve your guests, then this is the bar for you! We have lots of black Chesterfield furniture items that would complement this bar perfectly. Take a look at some below. Also, please note that the sides, front and top of the bar will be delivered separately to the bar framework for you to assemble on site yourself.